Are you struggling with party ideas or do you have the responsibility of organising an outing with family, friends or work colleagues? 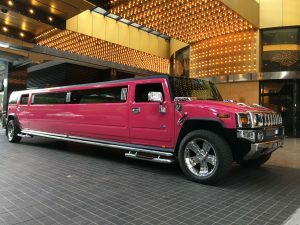 Then why not consider an exciting Hummer limo package where all the hard work and organisation is done for you! Whether you’re planning an event on short notice and running out of time or just looking for a simple transfer solution for your invited guests. Rest assured that our team will do their best to help find a limousine package to help make your event a success. Choose from our 11, 14 and 16 passenger limousine packages designed to make your occasion a stress free and memorable experience.